Updated Sunday October 1, 2017 by Tracy Express. 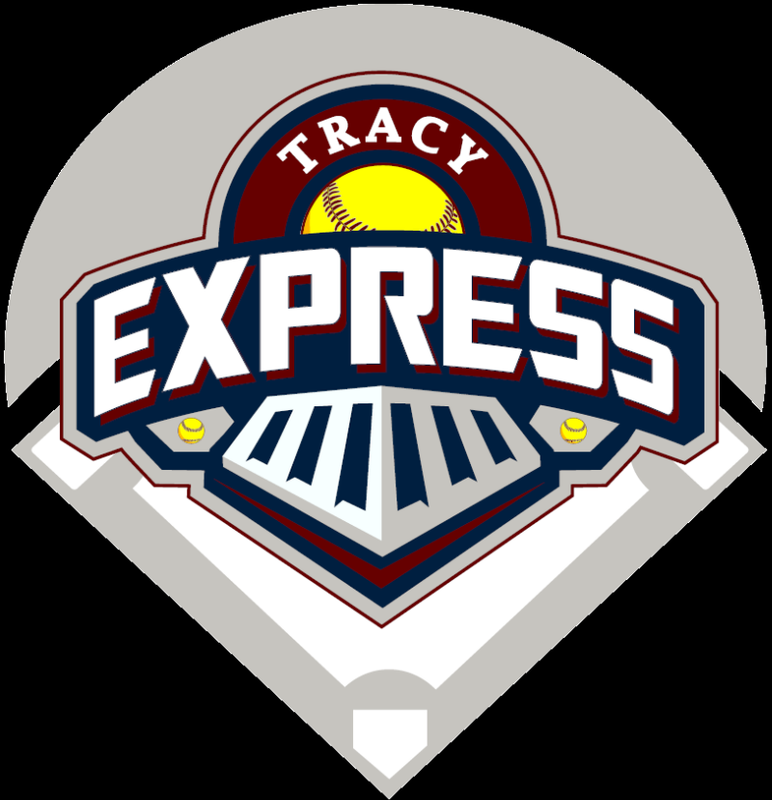 As a non-profit organization, Tracy Express relies on other sources of income to help keep registration fees down and help pay for league expenses. These often include fundraising efforts driven by our players and families, specifically buying or selling of items which offer a percentage of profit to the league. 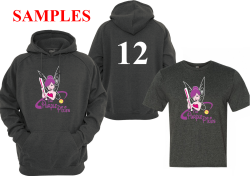 Our team spirit wear program requires each player to buy or sell team spirit wear through our approved vendor, with a minimum fundraising goal of $20 in profit per player. The program offers hoodies and t-shirts, each earning a different profit to the league; $10 for each hoodie and $5 for each t-shirt. Each item will come with the team's logo on the front, as provided by the team's coach, and the player's number on the back. The player's name can be added to any item for an additional cost. The player who earn the highest profit by the end of the program will earn 2 free tickets to our annual League Night with The Stockton Ports event as well as the opportunity to take the field with a Stockton Ports player during the national anthem. The TOP seller will also earn the opportunity to throw out the opening pitch prior to the Ports game. Although we require that each player participate, we know that this can be a burden on families, and so we offer the opportunity to opt-out by paying a one-time spirit wear buyout of $20 per player. UNIFORMS WILL NOT BE PROVIDED TO PLAYERS UNTIL THE FUNDRAISING REQUIREMENTS ARE MET OR THE BUYOUT IS PAID!